…i scrapa (żurnaling doda właścicielka zdjęć). 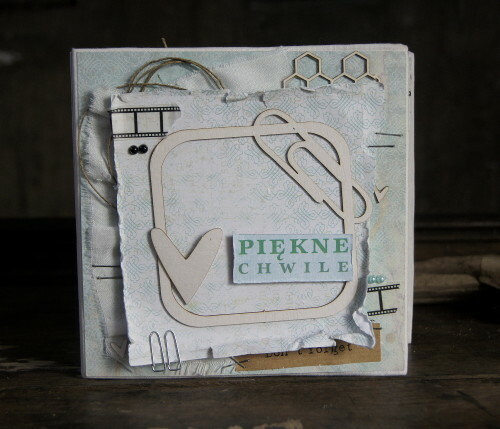 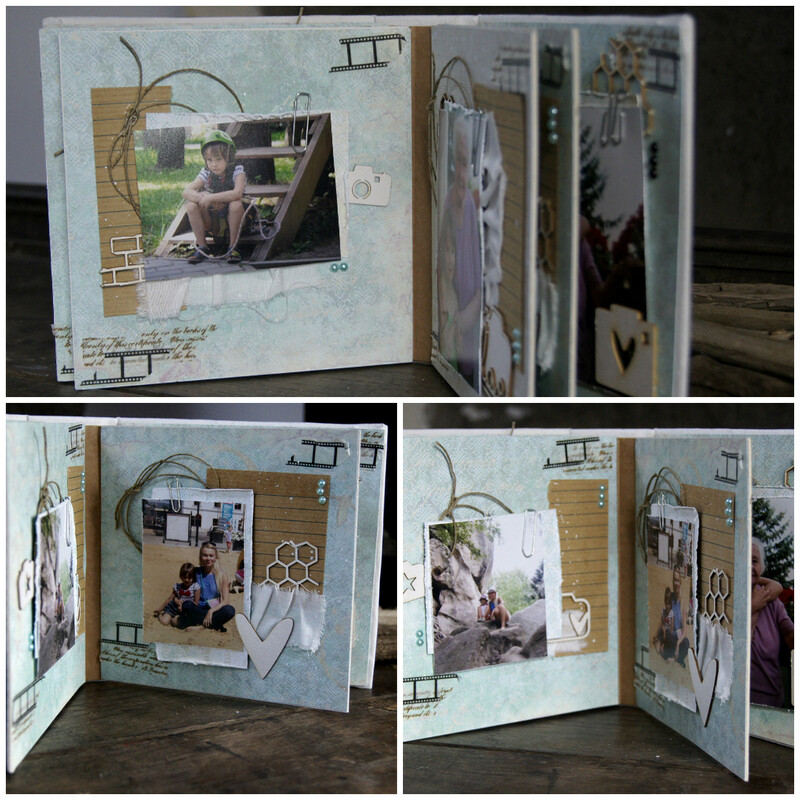 Album in white, turquoise and beige, which I made at album Cynka’s workshop at 11 DLWC, with my friend’s photos. 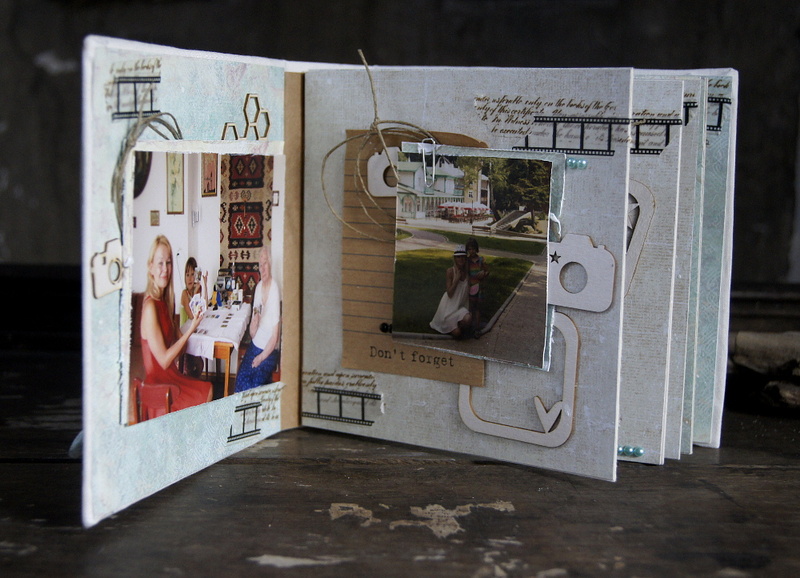 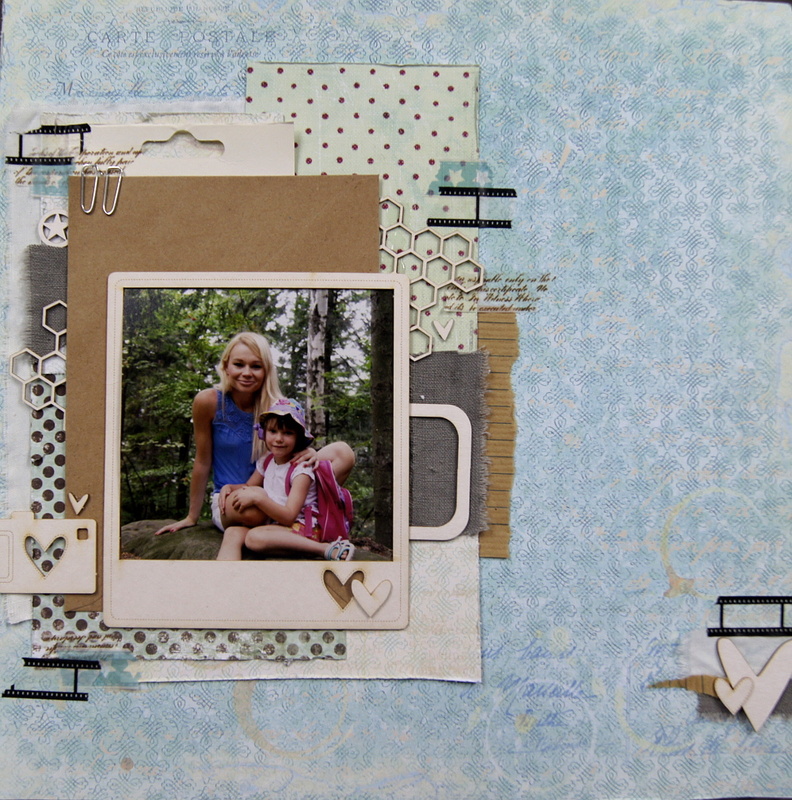 I hade few spare photos so I made also a card and a layout (journaling will be added by photos owner).